Diesel fuel prices were scheduled to increase by over five percent, the highest increase since President Bolsonaro took office. SÃO PAULO, BRAZIL – Hours after posting the increase in diesel fuel prices on its website, Petrobras, Brazil’s oil giant, reversed its decision, stating that it was “delaying the increase for a few days.” According to local media, the decision not to increase prices was due to pressure from the Bolsonaro administration, which is concerned about a new truckers’ strike. Petrobras desists from idea of increasing diesel fuel prices. Yesterday afternoon, the oil giant announced it was going ahead with the increase in diesel fuel prices at its refineries by 5.74 percent, from R$2.1432/liter to R$2.2662/liter starting today. The price hike had first been announced on March 26th. The increase would have been the highest implemented by the current administration and new Petrobras CEO, Roberto Castello Branco. 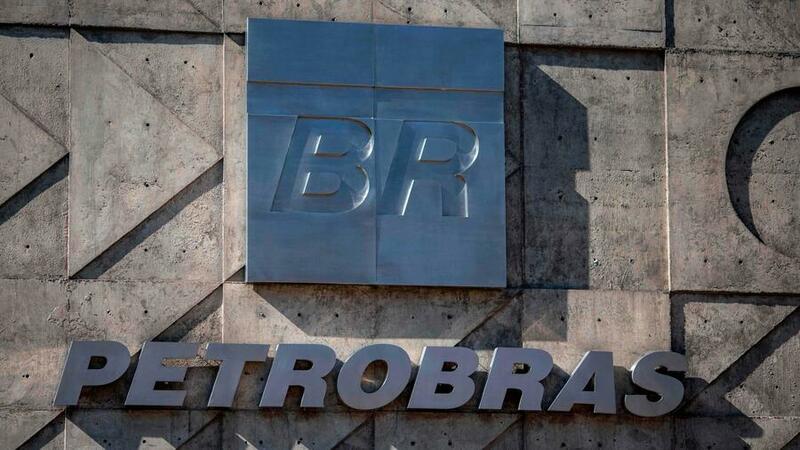 In the first four-and-a-half months of 2019, diesel prices by Petrobras have accumulated an increase of 18.5 percent. “The President (Bolsonaro) asked to reduce the increase from five to one percent,” an administration source told Reuters. According to this source, Bolsonaro himself called Petrobras CEO Castello Branco after a conversation with his Chief of Staff, Onyx Lorenzoni. Lorenzoni told reporters on Thursday that diesel fuel is important for truckers and freight. The government is concerned about displeasing the sector, which in May of 2018 caused chaos by blocking highways across the country and stopping the delivery of fuel to gas stations. In May last year, truckers protested against freight costs and fuel prices for nine days. The nation’s major highways were blocked by trucks, fuel was interrupted, and perishable goods were left to rot by the side of the road. 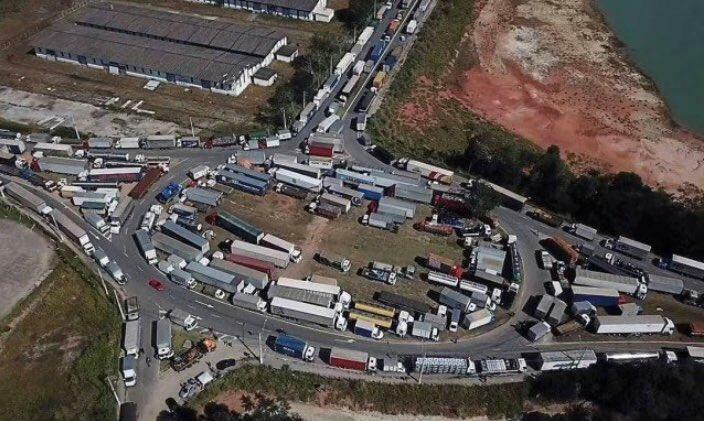 Truckers in the Southern region of Brazil blocked federal highways during nine-days in May 2018 leading to chaos in Brazil. The losses in the dairy chain reached R$1 billion, according to the Brazilian Dairy Association Viva Leite, with 300 million liters of milk having had to be discarded due to the impossibility of delivery. FecomercioSP (Federation of Retail, Services, and Tourism of the State of São Paulo) reported that sales losses for the city of São Paulo reached R$570 million per day, with trips canceled, meetings re-scheduled, and conferences suspended. And a survey conducted by FIRJAN (Federation of Industries of Rio de Janeiro) showed that the protest caused a loss of R$77 million in Rio de Janeiro’s GDP. According to the entity, nine out of ten companies were affected by the strike, with production reduced or halted in almost 60 percent of industries. According to Petrobras, prices are established according to international fuel price fluctuations. “The company reaffirms the maintenance of the alignment with the International Parity Price,” said the statement issued by the company on Thursday night.